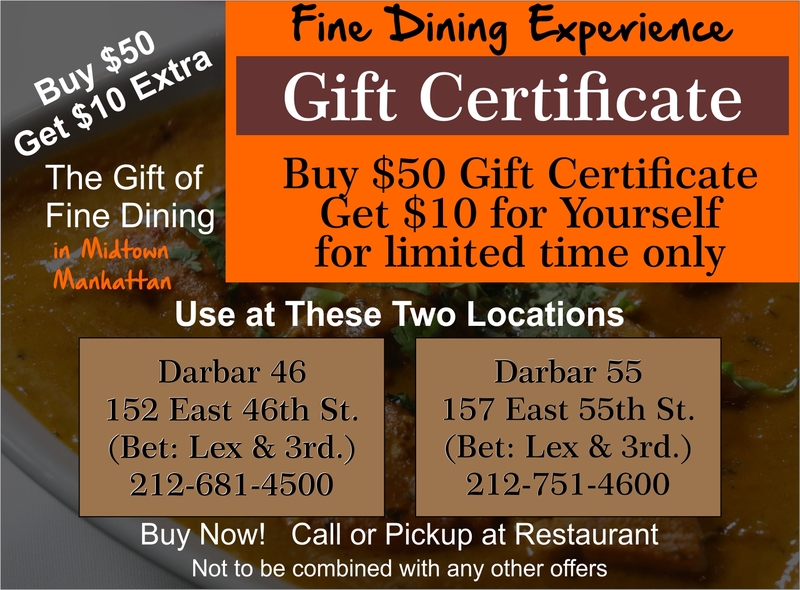 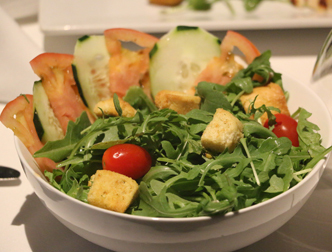 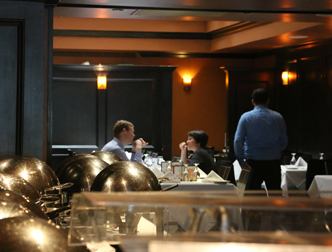 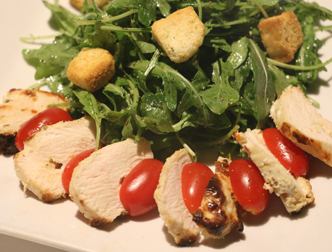 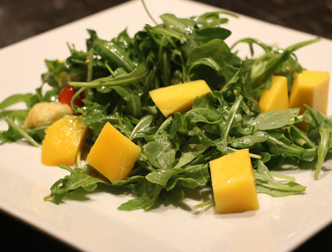 Welcome to Darbar Grill on 55th Street! 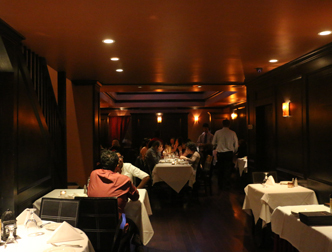 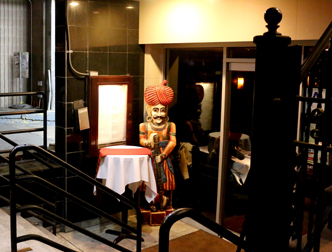 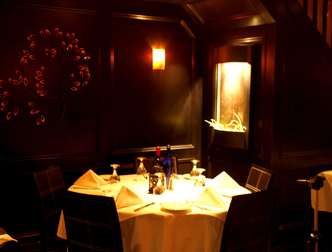 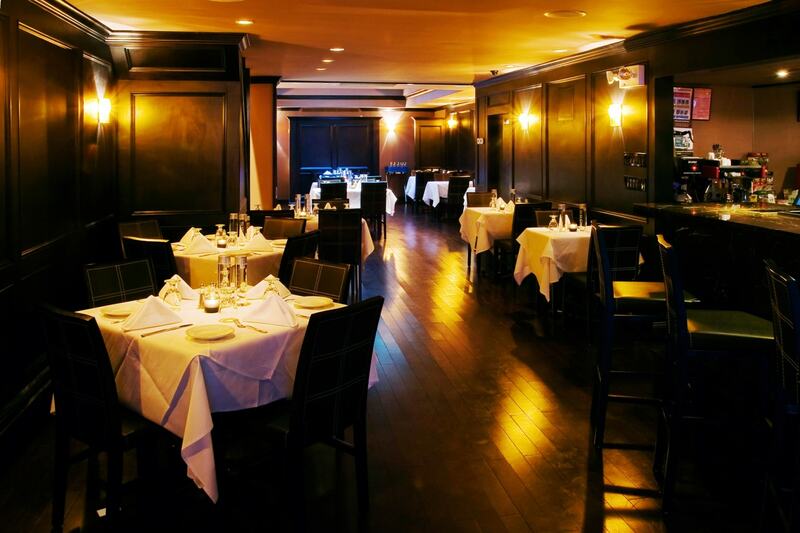 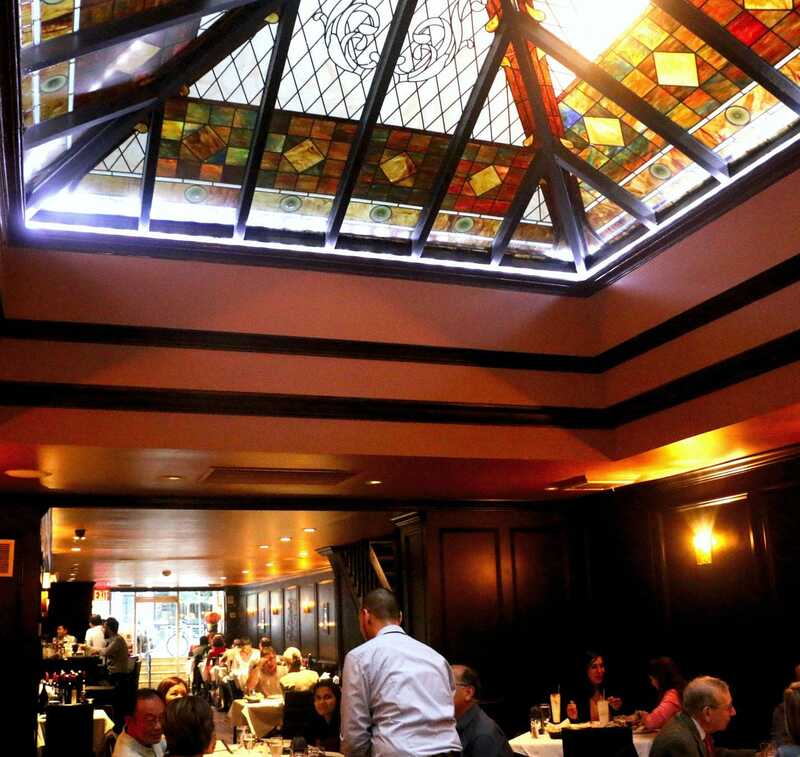 As your trusted local purveyor of fine Indian cuisine, you can feel good about making us your new go-to Indian restaurant in the heart of Midtown Manhattan. 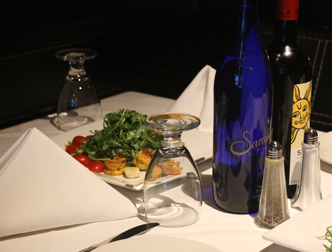 With an unparalleled convenience, modern amenities, traditional stylings and delicious Indian cuisine, Darbar is your number one destination for a quick lunch, a romantic dinner out or delivery for those nights you just don’t feel like cooking. 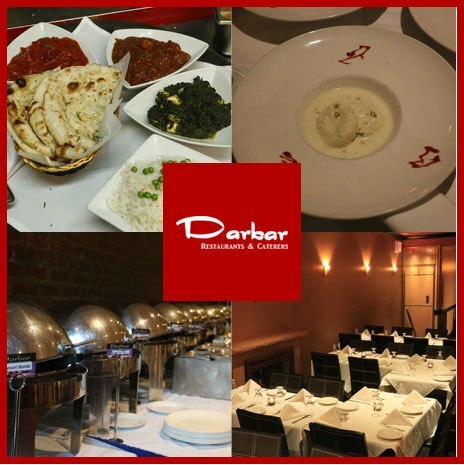 If you’ve been searching for an Indian eatery that you can trust for great food at unbelievable prices, Darbar on 55th is your top choice.